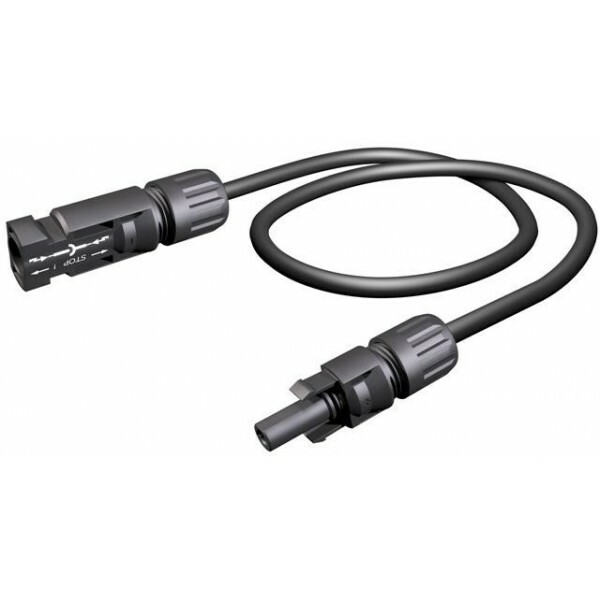 Click the button below to add the MC-30 Solar Panel interconnect cable 30' Length to your wish list. 30 Foot MC4 Extender Cable with one male and one female connector. Often used to connect panels that are spaced too far apart to use the built in cables on the solar panels. They are also used to bring the positive (+) and negative (-) ends of a string back to the combiner box.